Incredibly strong, energy-efficient ICF construction protects your investment and provides unsurpassed comfort and value for life! 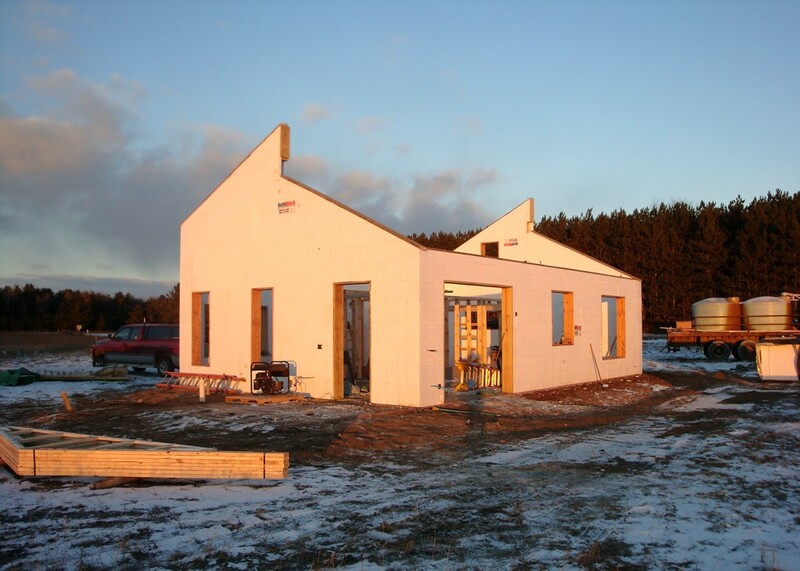 Buildings constructed with ICF (Insulated Concrete Forms) are built with a super-insulated, concrete shell which can span from foundation right up to the eaves. 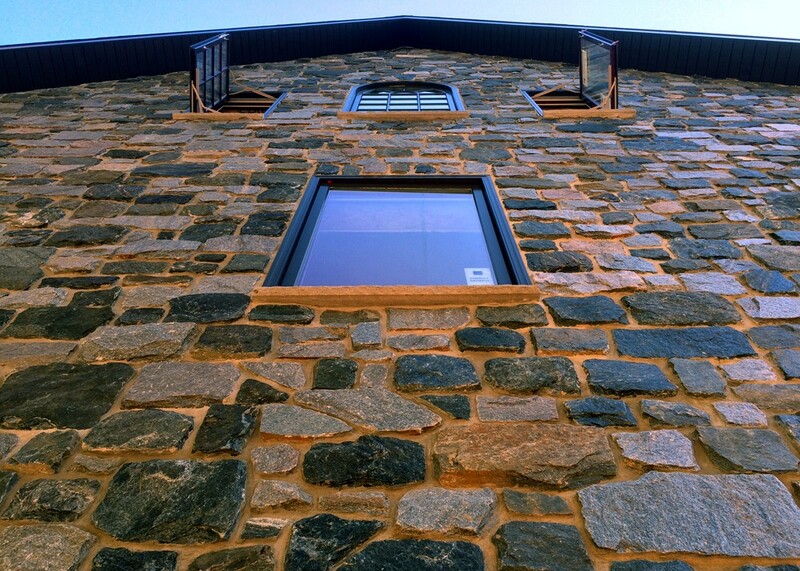 This superior, insulated wall construction creates an indoor climate that is much more comfortable. ICF building saves time by combining the 3 of the most time-consuming parts of construction – framing, insulating and pouring concrete. It also uses fewer materials, with up to 33% less lumber needed! 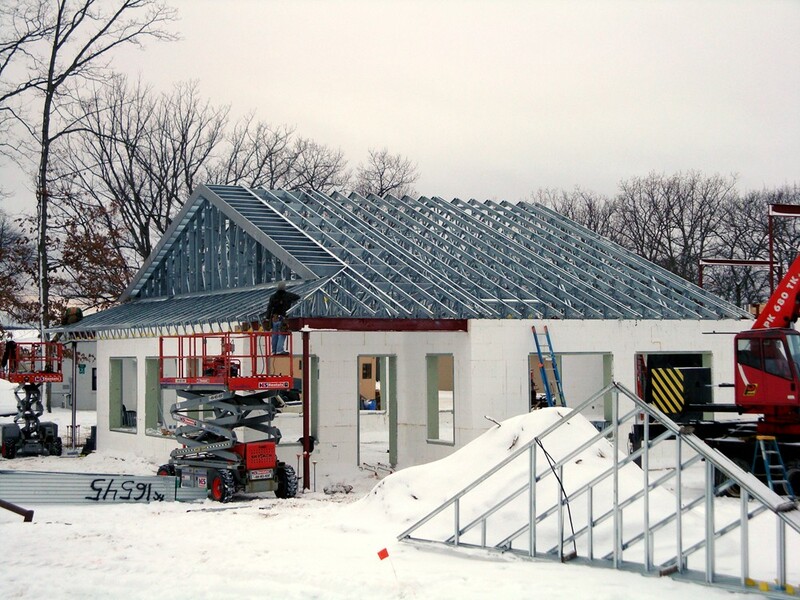 ICF structures use 40% – 80% less energy to operate, providing substantial value in the long-run. They are also rated better for fire-safety and provide more insulation R-Value than any other type of construction. Insulated Concrete Forms can be used to build a foundation and exterior walls in new construction or an addition to an existing building. 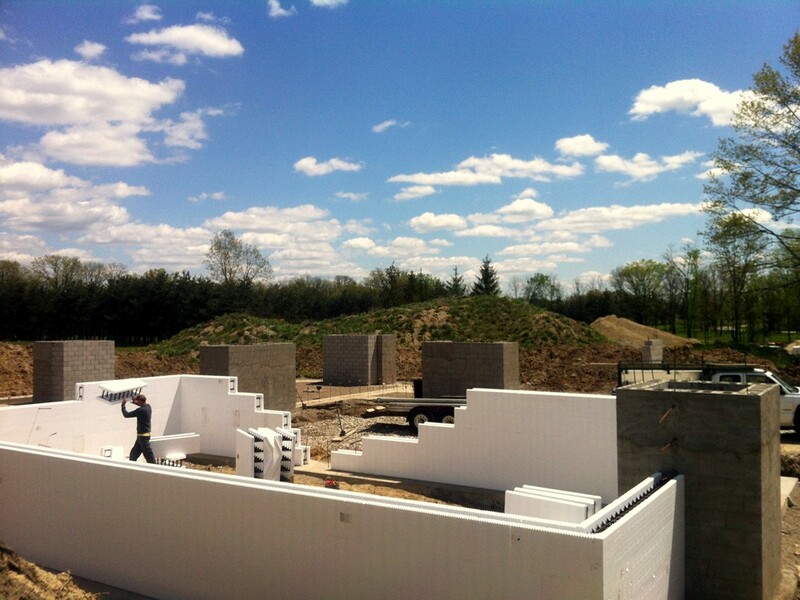 Construction with ICF blocks is energy-efficient, stronger and creates better long-term value. ICF Construction builds homes and businesses that are incredibly energy efficient, providing a life-time of savings and higher resale value! 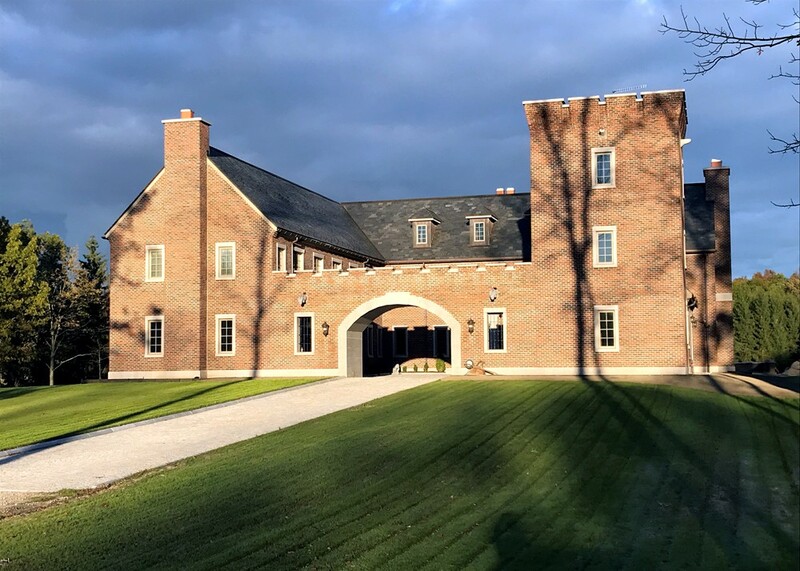 Providing unsurpassed strength, insulated concrete forms withstand house fires, wind damage, tornadoes, Michigan blizzards and other devastating natural occurrences much better than wood-framed structures. 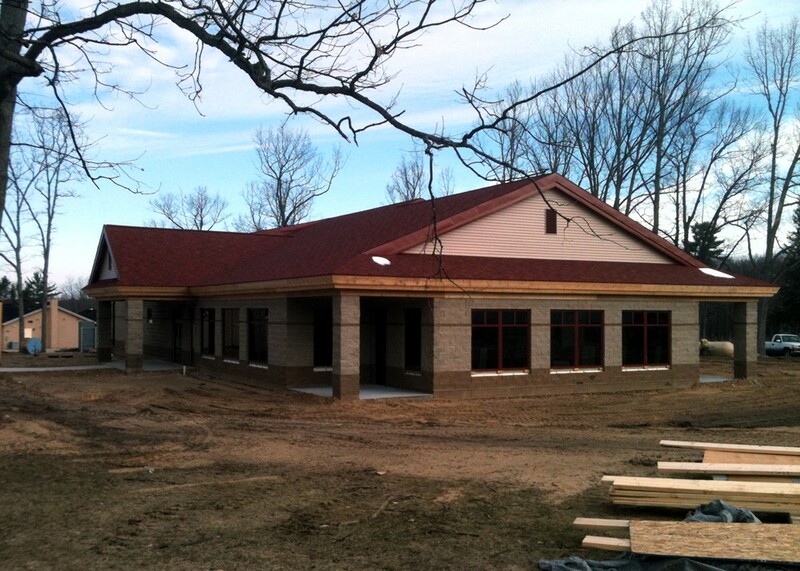 You’ve never been more comfortable than in an ICF building! They are 99% air tight* and reduce sound transference by up to 75% – to ‘inaudible’ levels. 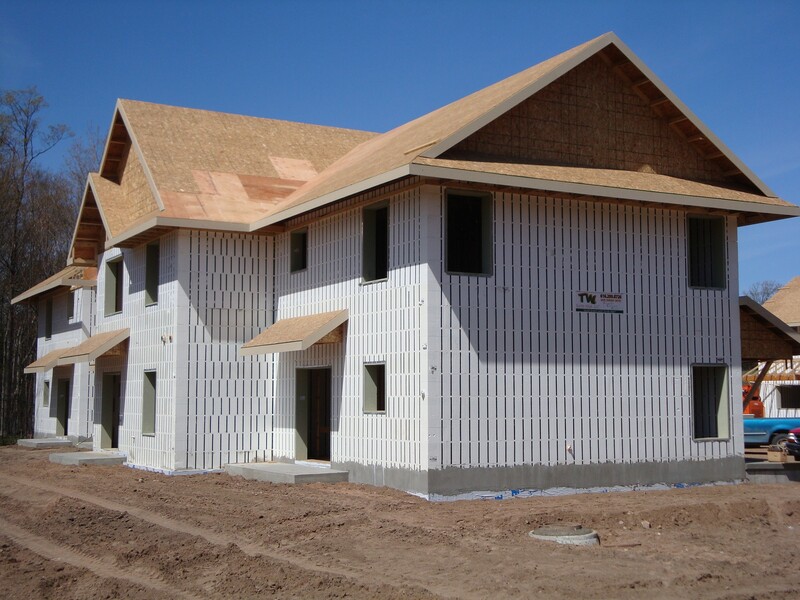 The cutting-edge technology of ICF has been used by the military and large institutions for years, and is now available for custom homes and commercial construction, and has the versatility to create any type of structure where energy efficiency and long-term value is paramount. 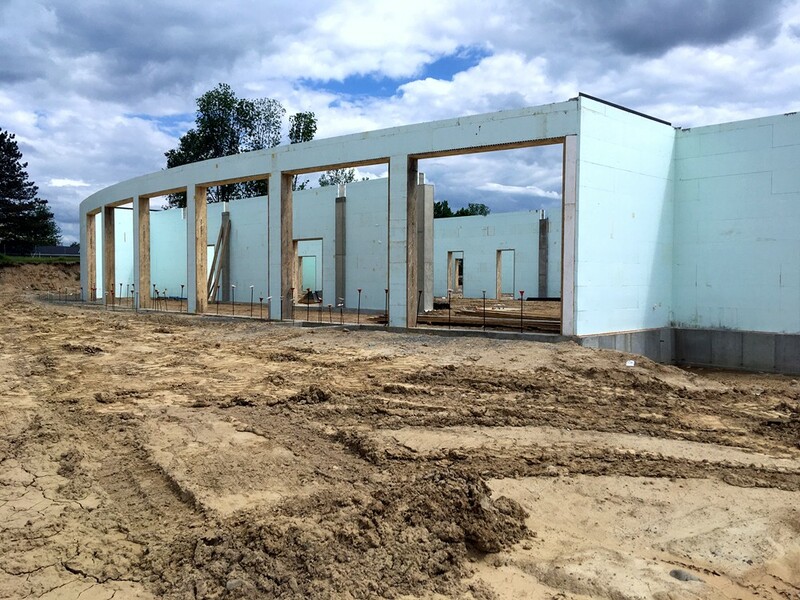 On the forefront of this new technology, Turtle Wall has been constructing ICF homes and buildings all over West Michigan since the beginning! Our incredible expertise, the right ICF options and years of experience help you build better, more efficiently and with greater value. 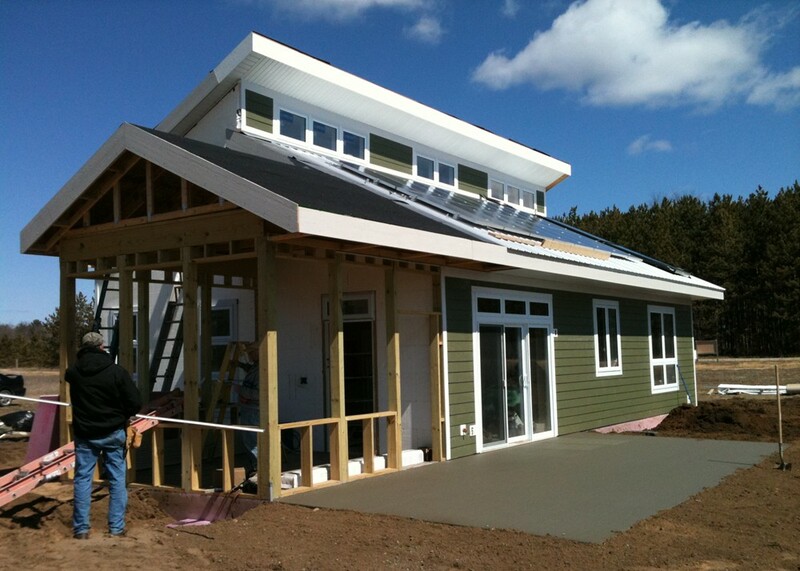 ICF Construction Technology is used by smart, innovative builders! It has been used for military buildings, schools, hospitals and more because of its long-term energy-efficient benefits and incredible strength. Now it can be used for your new home or addition to a current home, plus any type of business, commercial or industrial facility. 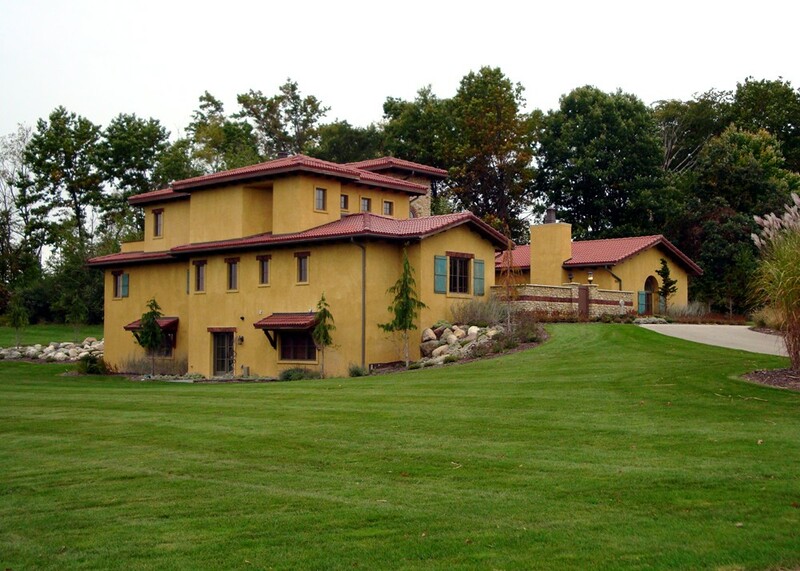 As West Michigan’s premier ICF Builder, we use only top-quality insulated concrete blocks. After discussing your ideas and requirements, we will choose the best option to build your ICF home or structure in the most efficient, effective way possible. 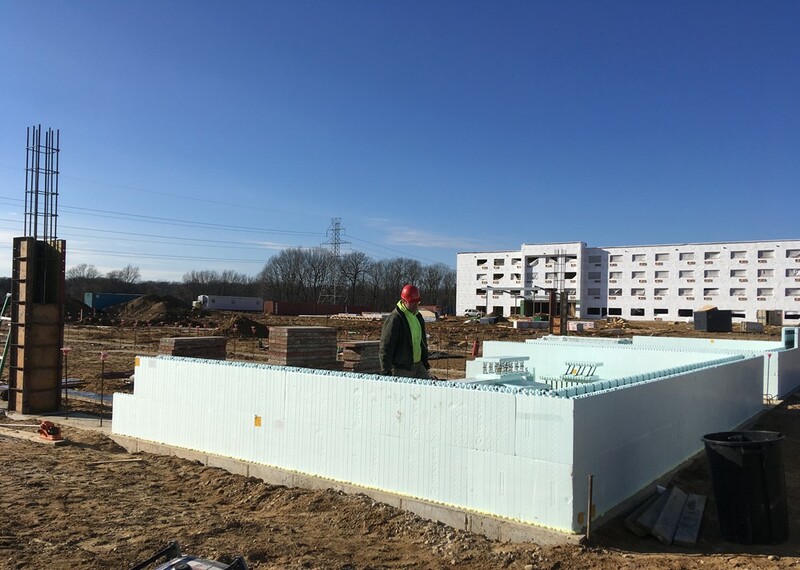 Insulated Concrete Forms from Nudura® provide builders a more efficient way to construct Insulated Concrete Form structures. 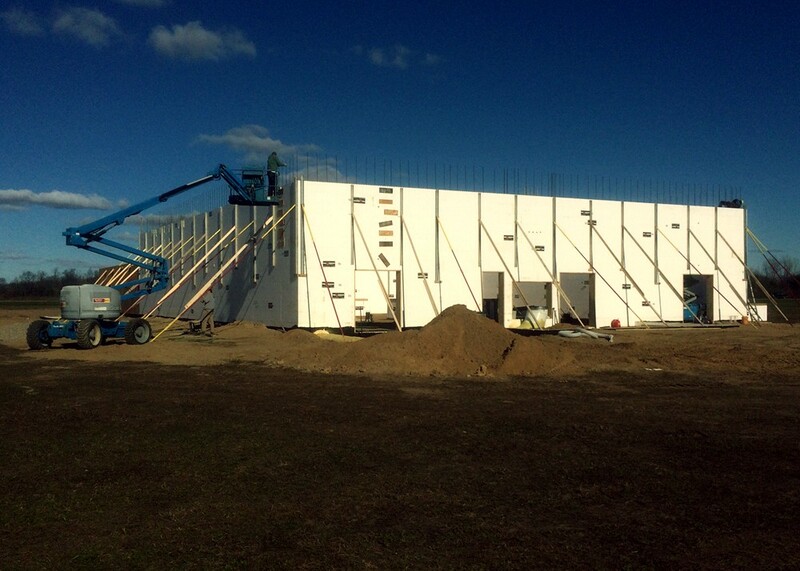 Their larger size ICF blocks make it possible to build faster and more efficiently. Their sole focus on ICF blocks has kept them on the cutting edge of this new technology for decades. 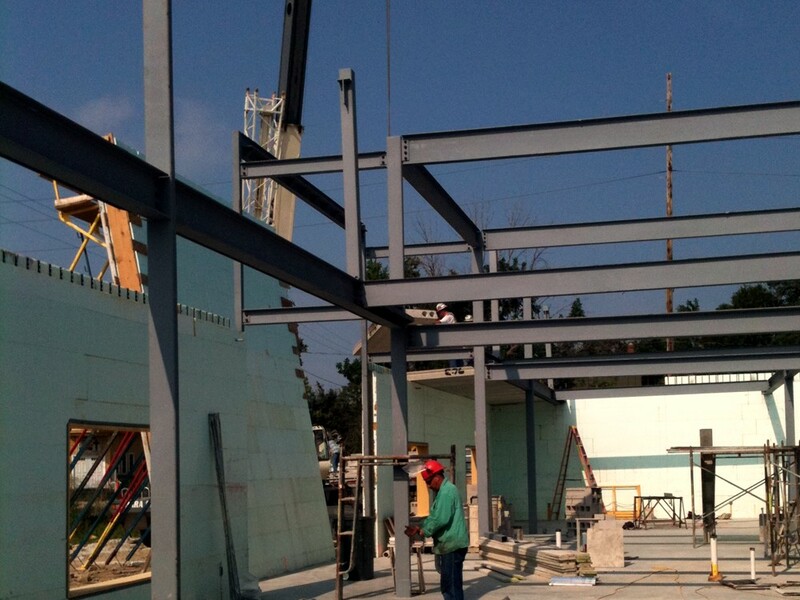 Building has evolved with Nudura Insulated Concrete Forms! Achieve More Now – Save More Later! Smart home and commercial builders know that doing it right the first time means a life-time of valuable savings, both in strength of structure and cost-efficiency for years to come. 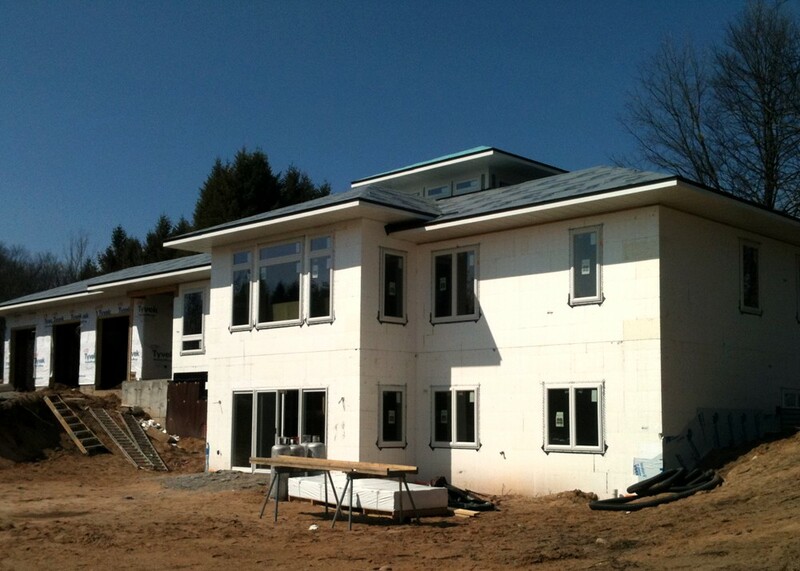 ICF provides virtually limitless options for the design of a new home, or addition to an existing one! 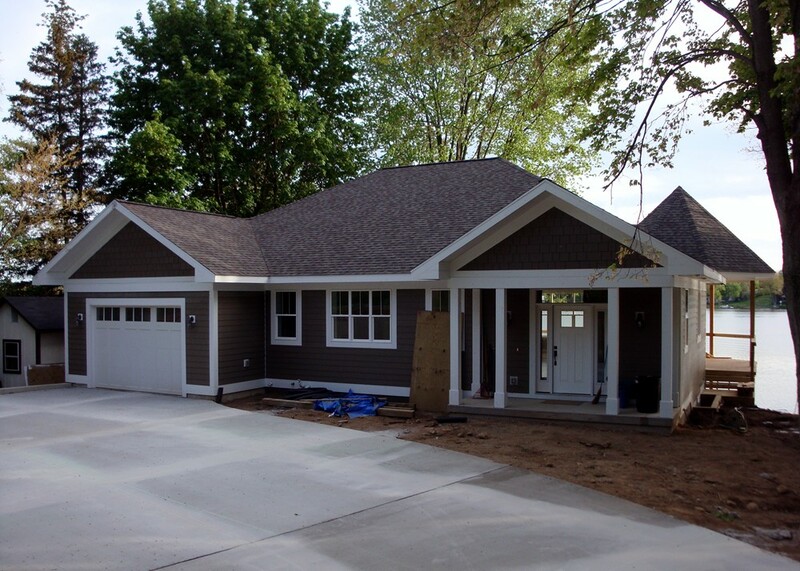 Insulated concrete homes comes in all shapes and sizes, from simple layouts to complicated architecture. If you can dream it, we can achieve it with ICF construction. We can work with you and your architect to create a custom ICF home design, or take your existing plans and bring them to life! 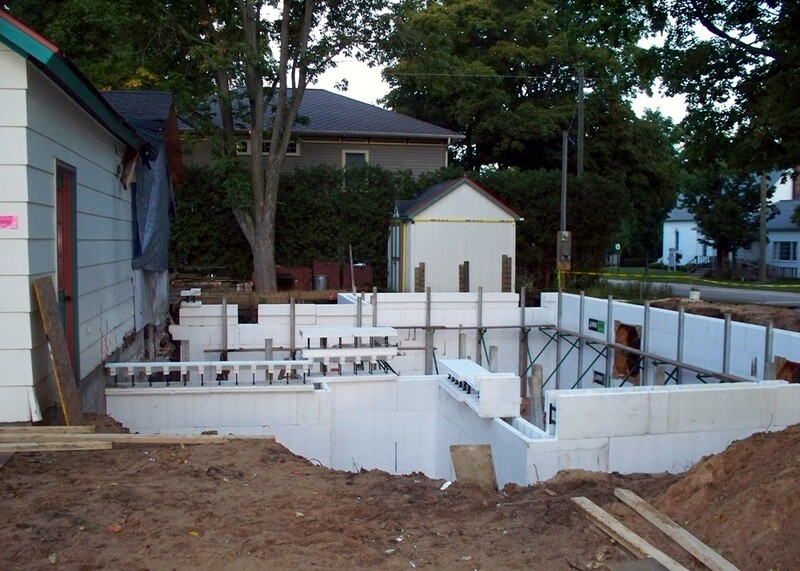 Protect your investment with an experienced ICF builder! 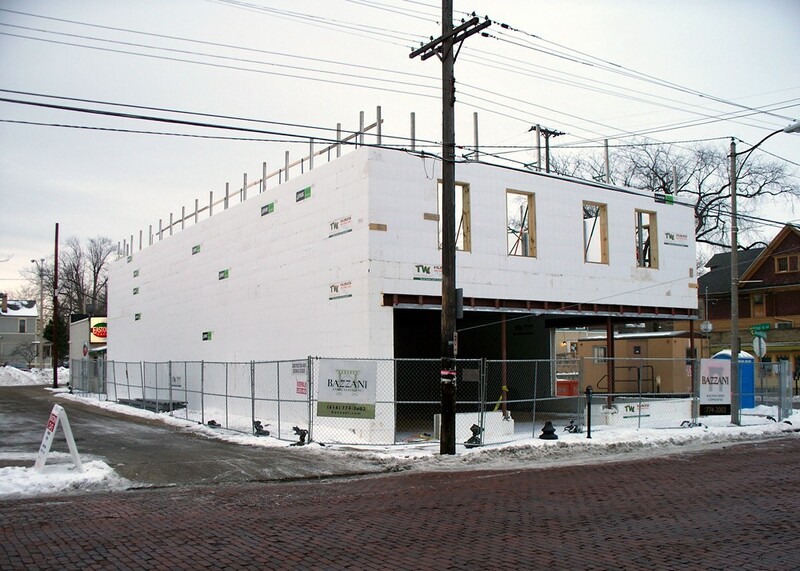 ICF construction for commercial structures adds value, provides environmental protection and reduces operating costs for decades longer than precast concrete, concrete block (CMU) or steel. Insulated concrete forms are an excellent replacement for cement block! Your business is in it for the long-run, and ICF is the perfect foundation for building a legacy, not just a structure. From the initial planning of your ICF building to the final block laid, the Turtle Wall team is here for you! 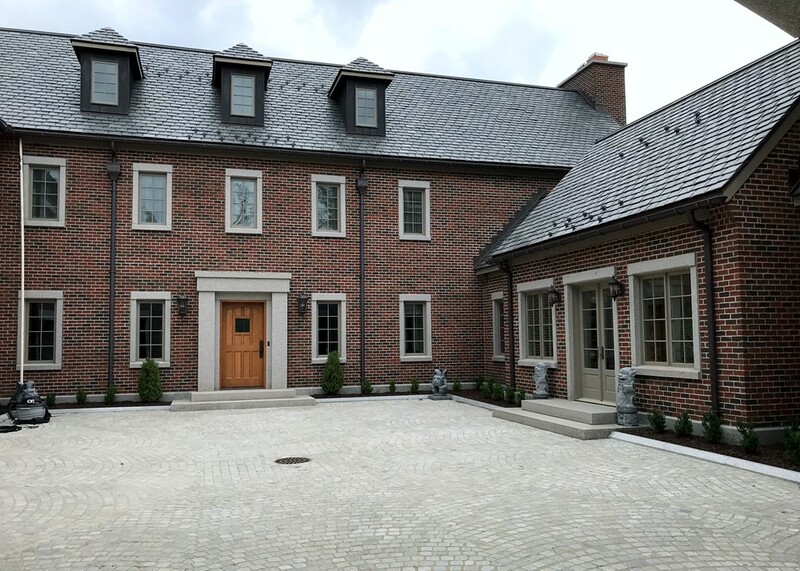 Rely on our expertise, full transparency and efficiency to construct your new ICF home or building with attention to detail from beginning to end. 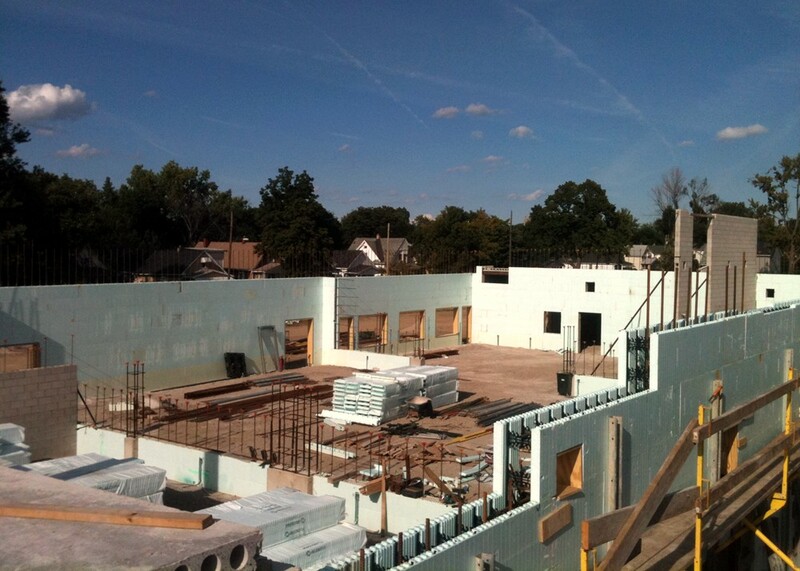 Talk to Turtle Wall about Insulated Concrete Form Construction in West Michigan. We’re happy to answer your questions, discuss your ideas and bring your building to life. *All savings shown are estimates. Your actual savings will vary.